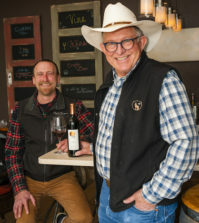 ROSEBURG, Ore. — Earl Jones moved to Southern Oregon from the Gulf Coast to begin planting Tempranillo in 1995, but he didn’t know century-old Listán Prieto grapes — a variety within the Mission family also native to Spain — already were growing at Abacela Ranch. 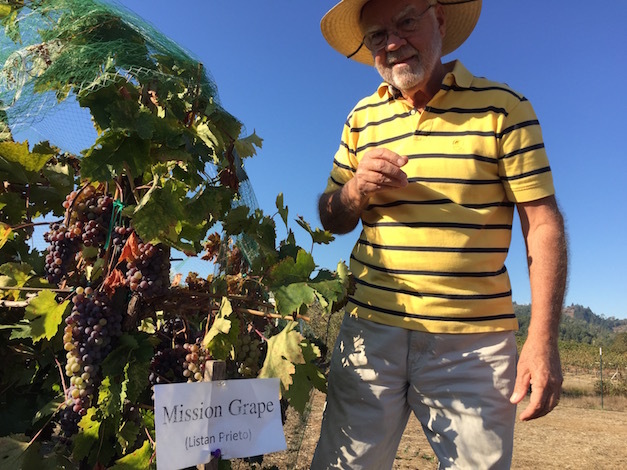 “We had this idea from when we were planting back 20 years ago that we were planting the first commercial wine grapes — we planted 4 acres in 1995 — and we thought that was probably the first Spanish grapes that had hit the soil,” Jones told Great Northwest Wine. Ironically, although Tempranillo translates to “the early one” in Spanish as a reference to its ability to ripen before many other grape varieties, it turns out the Cox family had the idea of planting wine grapes near Lookingglass Creek first when it settled in the Umpqua Valley during the 19th century. The eyes of Jones, 75, sparkle when relating the history of his property — which he purchased in 1992 — and how it relates to this fascinating discovery of Listán Prieto. 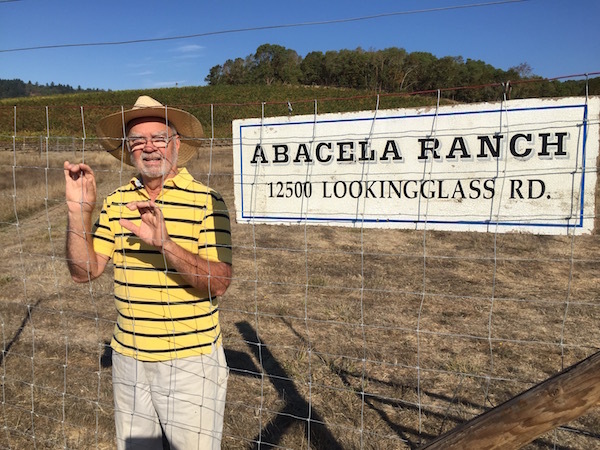 He named his original planting with Fault Line Vineyards as Cox’s Rock Parcel, a 12-acre tribute to John and Elizabeth Cox, homesteaders who patented their land claim in 1853. Research by Jones has led him to believe James Cox, their son, planted an orchard and small vineyard in 1873. It’s safe to assume the second-generation farmer dabbled in winemaking. “It’s a gross guess based on deeds and local knowledge,” Jones said. Jones, a research dermatologist before becoming enchanted by Tempranillo, and his wife, Hilda, long have been fascinated by the heritage apple and pear trees on their estate, but they only found hints about the treasure chest of historic vines shrouded by brambleberries, occasionally seeing flares of grape leaves reaching for sunlight. During the years, they busied themselves with developing other portions of their 400-acre estate, which has grown to 76 acres of commercial vineyard. When time permitted, Jones and his vineyard team carefully worked their way through the brier. Some of the trunks had grown to as large as a man’s thigh. Some of the vines in the tiny block produced clusters that took on an appearance different than anything he’d seen before. It prompted him last year to employ the services of the University of California-Davis. Jones points out the history of Listán Prieto came to the Americas in the 1500s aboard Spanish ships carrying conquistadors and Franciscan and Jesuit missionaries. No one in the Umpqua Valley community will forget Oct. 1, when an Umpqua Community College student murdered his instructor and eight classmates and wounded nine others. 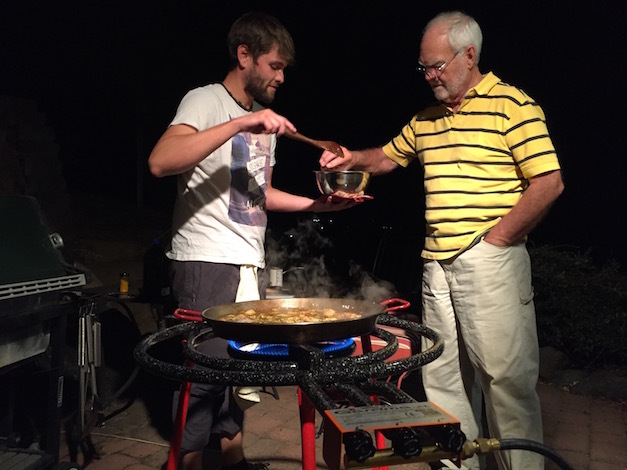 The Joneses and their winemaking intern from Spain, Asier Calvo Arroyo, were on the UCC campus that morning. To help with the recovery effort, the Joneses created a special bottling of red table wine from the 2013 vintage labeled #UmpquaStrong. Two barrels’ worth of wine — 56 cases — were released Nov. 21. 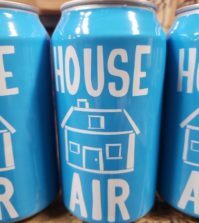 They priced it at $25 per bottle, and 100 percent of the proceeds will go to the UCC Relief Fund. It sold out in 30 hours. 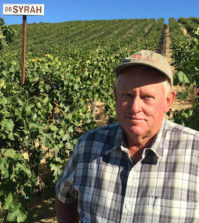 Last year’s growing season set records throughout the Pacific Northwest, including the Umpqua Valley, but Jones noted 2015 saw more growing degree days than he’d ever seen across his Fault Line Vineyards. 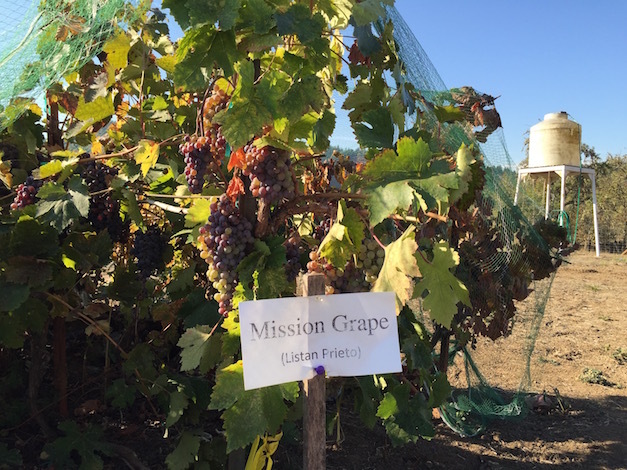 Abacela used about 8 percent more water for irrigation, but Jones said the drought is not seen as the culprit for the reduced crop in 2015 from Grenache, which accounts for one of the Pacific Northwest’s top roses year after year. Most of Abacela’s production is focused on grapes native to the Iberian Peninsula, which includes Albariño, Grenache, Malbec and Syrah. 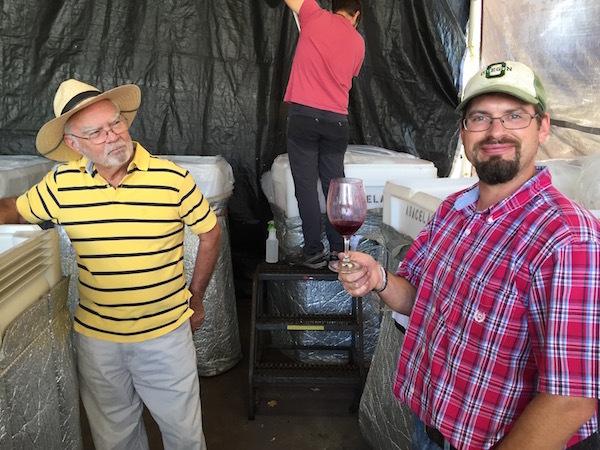 Jones and winemaker Andrew Wenzl recently released a couple of barrels of Graciano as well as small lots of Tinta Amarela and Touriga Naçional, but it’s the notoriously tannic Tannat grape that is the latest to really charm his Llaneros wine club. The first commercial vintage of Tannat is 2008, and production stood at 68 cases from the 2012 crush. The grape’s burly character drove the development of micro-oxygenation, an expensive mechanized winemaking process that injects tiny amounts of oxygen during fermentation that leads to softening of the tannin structure in red wine. Abacela’s initial plantings of the Basque variety date to 2004. The harvest date for that 2012 release was Oct. 11. 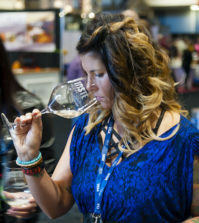 “Tannat really performs well here,” Jones said. “We have multiple terroirs because of the topography and the multiple soil types because of the fault line that passes through our property.